The comic book “Big Two” made two separate announcements today that couldn’t possibly be more different from each other. Marvel announced a new book coming out early next year about a new Ms. Marvel. (The former Ms. Marvel’s nowadays going by the code-name “Captain Marvel,” per Marvel’s trademark on the term.) 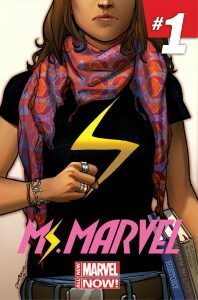 The new Ms. Marvel will be one Kamala Khan, a teenage girl who’s Muslim, and tries to balance her new superhero career with her conservative family and religious beliefs. The series will be written by G. Willow Wilson. The announcement’s noteworthy enough that it earned an article in the New York Times. Marvel’s been making some attempts at increased diversity of late (“Mighty Avengers,” Captain Marvel’s own book, the ongoing success of Miles Morales’ book), so this new Ms. Marvel book should fit in well. It’s also giving a prominent profile to a Muslim character. Hopefully Marvel will give Kamala a more positive introduction than DC gave its Black Muslim superhero, Simon Baz; his first cover had him…wielding a gun, despite being a Green Lantern. 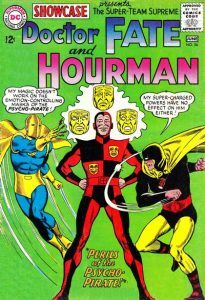 DC and Warner Bros. has announced they’re working on yet another live-action superhero show, this one focusing on… minor 40s superhero Hourman. For those who’ve forgotten, Hourman was traditionally chemist Rex “Tick-Tock” Tyler, who discovered a drug named “Miraclo” that when taken would give him superpowers (strength, speed, and stamina) for exactly one hour. With said powers, Rex eventually joined the Justice Society, and served with them for years. Stories involving Hourman tended to show him dealing with the threat in question before his “Hour of Power” ran out. 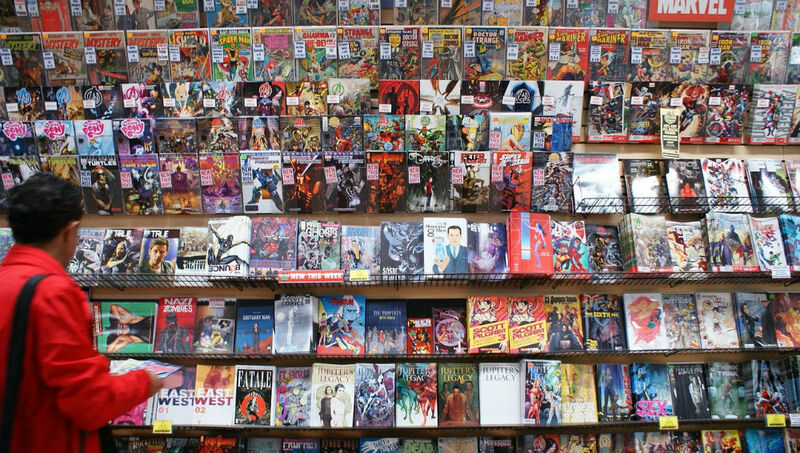 Modern comics introduced the idea that Miraclo was addictive/problematic (per modern attitudes toward steroid/drug usage). Also typical of modern comics, several replacements were introduced for Rex, including his own son (whose powers included seeing glimpses of the future) and a time-traveling robot. Captain Marvelcomic newsDC ComicsHourmanJustice SocietyMarvelMs. MarvelMuslimWarner Bros. Previous Post:Blackberry will *not* be undersold…or sold period?